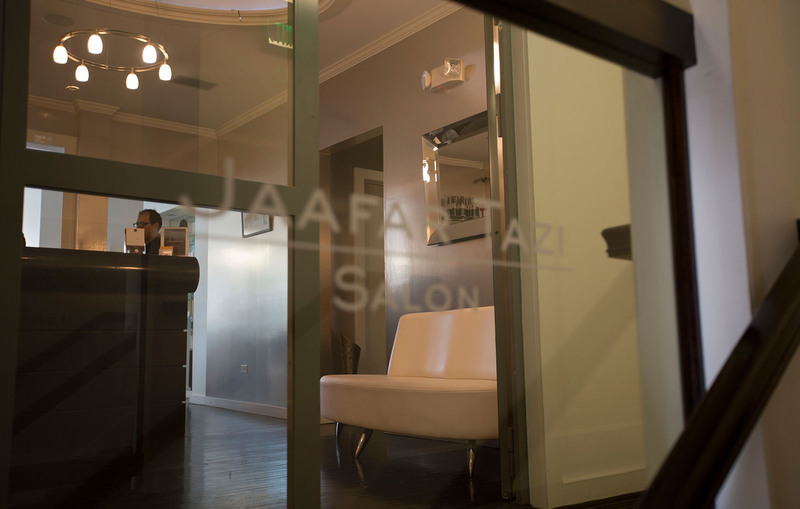 Jaafar Tazi partnered with us and needed a new personal branding identity for his hair salon services in Greenwich, CT with a branding, website design and internet marketing campaign, since then Mr. Tazi has been know as the premier luxury hair salon located on the prominent Greenwich Avenue. Jaafar Tazi, one of Greenwich, Connecticut’s most famed hairstylists, along with his staff of hairstylist, colorist and licensed esthetician. It was only a matter of time before the salon on the prestige Greenwich Avenue was spread through clientele being the most appointment-worthy and celeb friendly such as New York Yankee Mark Teixeira and French Actress Sophie Marceau in his beauty location.